Carpet and bath mat contain: bath mat, bath mat set, bath rug, door mat, floor mat, car mat, kitchen mat, yoga mat, bathroom mat, bathroom rug, tuffted carpet, printedcarpet, jacquard carpet, acrylic carpet, chenille carpet, multi-purpose mats and so on. 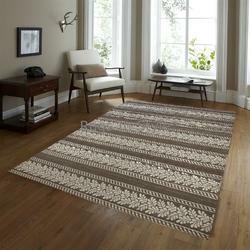 - Our prominence in this discipline enables us to bring forth a magnificently designed range of Jacquard Cotton Rugs. 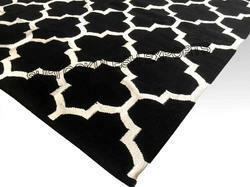 A large collection of handmade Cotton Rugs with Dobby, Jacquard, Printed, Plain & Striped designs. We also can offer you an interesting variety in Jute and Wool.